Do you own a residence in Tennessee? Then you know how hard it is to take care of each and every aspect of the house. One important component of any house is the roof. It is one of the most crucial parts which confer safety from both natural calamities as well as intruders. It also serves to protect the tenants from any hazardous substance released into the environment. Therefore, it becomes very important to take care of the roof at regular time interval by opting for a roofing service. However, you do not need to bother about how to find the best roofing service in town. It is because you have at your disposal the voted number 1 roofing service in Murfreesboro that comes by the name of Beneficial Roofing. However, the pertinent question in this situation is why you should choose Beneficial Roofing. 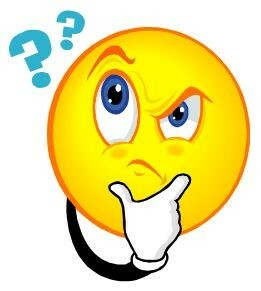 The answer to that particular question will be discussed in the subsequent sections. Inspection is a necessary term associated with any roofing services. The entire process is important since it helps to find out any issues that have future potential of great damages to the roof. Finding out these issues beforehand will help in figuring out an early solution to the problem. 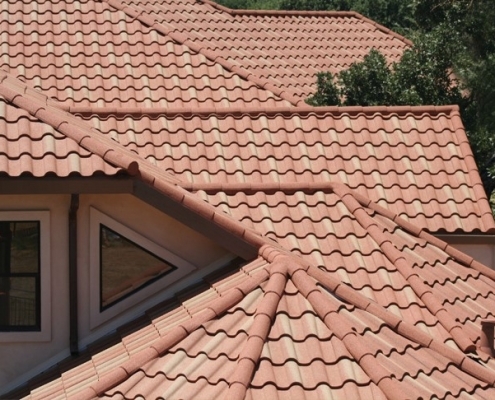 Beneficial Roofing makes use of advanced and latest technologies in addressing issues like molding, water damage or electrical issues associated with the roof of your house. After the process of inspection, the next step is to repair any issues that have been observed. It is the task of a good roofing expert to address these repairing processes and restore its previous form. Beneficial Roofing excels in these kinds of services by providing the apt options for roof damage due to chimney leaks, hailstorm, strong wind, and other emergency circumstances. 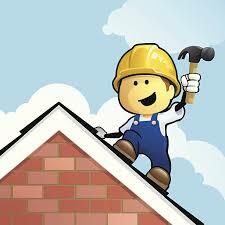 If the roof is found to be beyond repair, then these experts will provide steady option and advice for a replacement. Beneficial Roofing is not only about inspection and associated repairs; it also plays an instrumental role in choosing the proper roof required by the house and its installation process. 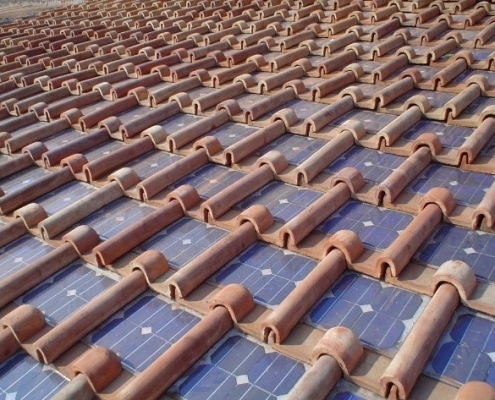 They provide valuable recommendation and advice on how to choose the appropriate roof. They have the experience and expertise for both residential and industrial scenarios, with which they will guide you to the best option. After we have discussed the services of Beneficial Roofing, let us return to the actual question about why choose Beneficial Roofing. 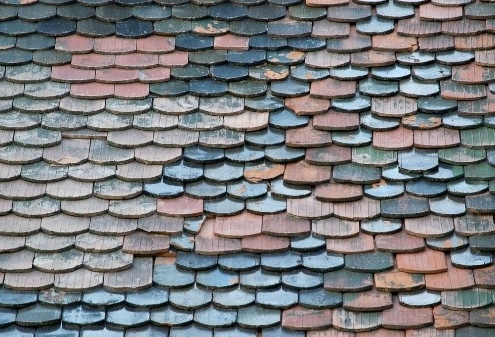 This question is valid since there are so many Residential Roofing services available. However, there are valid reasons why you should adhere to Beneficial Roofing. First and foremost, the company officials have outstanding communication skills which they present in front of their respected clients. They promise to first listen and analyze the ideas provided by the clients. Then they decide on the practicality of the project and finally come to a unison decision about the desired roofing style and properties. After they have got their plan finalized they put all their experience to provide shape to their plans. All the service providers hold valid licenses of their work. These licenses are provided on the basis of 30 years of experience in the field. An important aspect of these services is that the prices are not that high. It is competitive and kept at a lower rate than that of its peers. In addition to it, the company provides attractive guarantees and offers associated with their services. 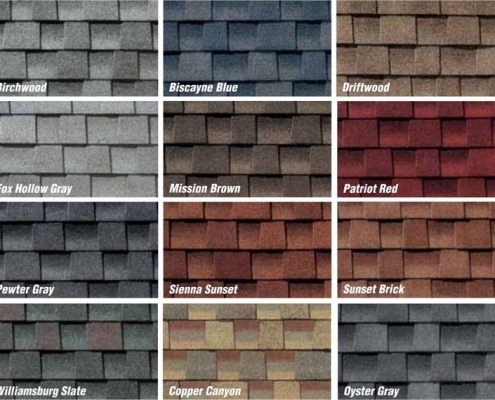 All the attributes help to lure almost all customers in Murfreesboro, Tennessee towards Beneficial Roofing. When you are looking for the best roofing service in your town, then you must not only look at the expertise and the experience of the company. You should also look for the reputation of the company in its sector. If you look into the customer review section, then you might get enthralled at the satisfaction level of the customers for the high quality and time-efficient services provided by Beneficial Roofing. Beneficial Roofing has delivered its services to several residents in Murfreesboro and has received rave reviews from them. Most of its past customers have rated its services with 5 stars and intended of catering to their services if there are any needs in the future. 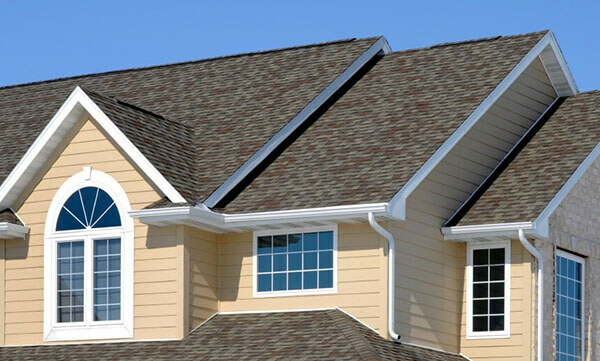 Beneficial Roofing loves to provide the Murfreesboro residents with high-quality services.